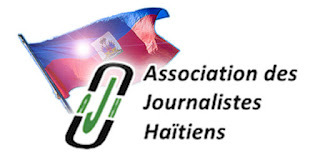 The following is an article from the Haiti Action Committee Website. It expresses for me the aspirations of many Haitian activist (including myself), who are endeavoring to see Haiti regain its sovereignty and ability to be a self-sustaining, viable and thriving democracy. Haiti is a country with a proud heritage which deserves the world's respect and honor. Du Bois wrote this succinct statement in 1920, five years into the first US occupation of Haiti. Replace the words “Josephus Daniels” with “George W. Bush” or “Condoleeza Rice,” “southern white naval officers” with “United Nations,” and you have an accurate description of the crisis situation in Haiti today and of the United States’ role in instigating that crisis. February 29, 2008 marked the fourth anniversary of the US Government’s kidnapping and subsequent exiling of democratically elected Haitian President Jean-Bertrand Aristide. 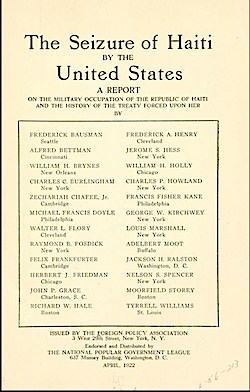 Following the kidnapping, US Marines invaded Haiti and thousands of United Nations troops soon followed in their murderous footsteps, with the express mission of perpetuating a reign of violence and destruction upon the Haitian people. 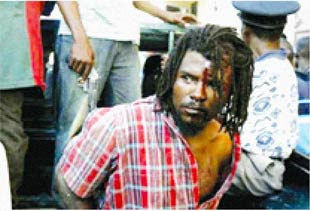 During the past four years of the occupation, the US Government and the United Nations have ignored the call for Aristide’s return to Haiti; locked up thousands of political prisoners; murdered tens of thousands; and raped and brutalized tens of thousands more. All this in the name of creating stability and security. Yet during the past four years, Haitians have fought persistently and unceasingly for their freedom. In spite and because of the daily violence of poverty; the regular harassment by the elite upon the poor; and the deficiency of education, healthcare, clean water, and jobs, Haitians have continued to fight the occupation which cultivates these crimes. And where do we, in the US, stand after four years? Taken wholly, it seems that the American public is scarcely more just in its attitude towards Haiti than it was 88 years ago when Du Bois wrote in The Crisis. The mainstream media is certainly as racist and unfounded in their depiction of Haiti. Though maybe expressed a touch more euphemistically, Haiti is still the tiny black country that can’t get its act together and that is of no special significance to the greater concerns of the world. But since it would be worthless to look to the corporate media for sound analysis or context, perhaps the question should be put to those of us who consider themselves progressives or on the “left.” Certainly, those that are demanding an end to the murderous US occupation of Iraq and Afghanistan must also be calling, just as loudly and articulately, for an end to the US occupation of Haiti? Those that see through the US media’s demonization of Chavez and Venezuela’s Bolivarian revolution must also, at the least, be suspicious of the gratuitous lies printed about Aristide and Lavalas? And those understanding that racism still informs Washington’s policy towards the great majority of the black and brown world must have some idea of what’s at stake in Haiti? But this is not the case. When it comes to Haiti, it appears that many progressives are left mystified and confused. This may be one reason why in leftist discussions concerning the United States’ patronization and exploitation of Latin America, for instance, there is rarely any mention of Haiti. The revolt of Haitian slaves that began in 1791 and culminated in the country’s independence in 1804 directly influenced and inspired the revolts of slaves in the rest of the Americas, ultimately leading to their emancipation throughout. The Haitian revolution threatened the very foundation of American society in 1804, as in 2004. Anyone who believes that the world would be safer, healthier, and more just without the hegemony of the United States and its partners in crime will find that Haiti has long been in an especially strategic position of defiance against the reigning imperialist regimes. It just takes a little diligence in blowing away the smoke that has shrouded Haiti in obscurity and mystification. 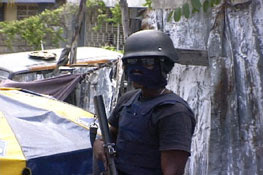 Haiti 2008 is under occupation. 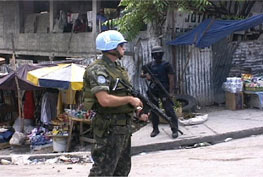 Even after elections in 2006, it is not a democracy, for there can be no democracy under occupation, even if the troops are wearing blue helmets. A people’s leaders are not kidnapped or exiled, and there are no political prisoners in a democracy. 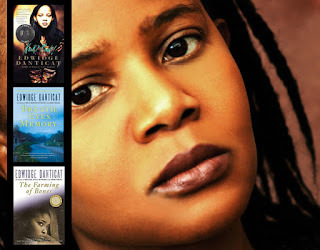 Haitian human rights activist Lovinsky Pierre Antoine, kidnapped last August, is still missing. Thousands of political prisoners still languish in deplorable conditions. Families living a hand-to-mouth existence are still struggling to find the means to send their children to school. And the schools that do serve the poor are still harassed by local officials who are more interested in securing Haiti for the elite than providing children with education. None of this paints the picture of a democracy. And the United States is a driving force of the current crisis in Haiti. Nevertheless, Haiti 2008 is a place of constant struggle with dignity. 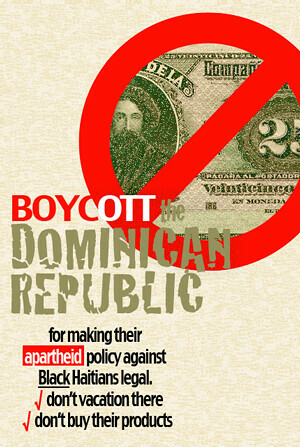 By working in solidarity with the Haitian people to end the occupation, we are doing them no favor. In a small way, we are merely returning a debt to a people who continue to struggle in the legacy of their ancestors—ancestors that founded a birthplace of freedom more than half a century before the concept was even partially put into practice in the United States. 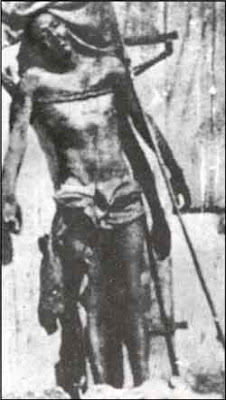 Now as then, the fight for liberty in Haiti is a fight for the liberty of people the world over.